WorldClassNutrition.com Closes Website. 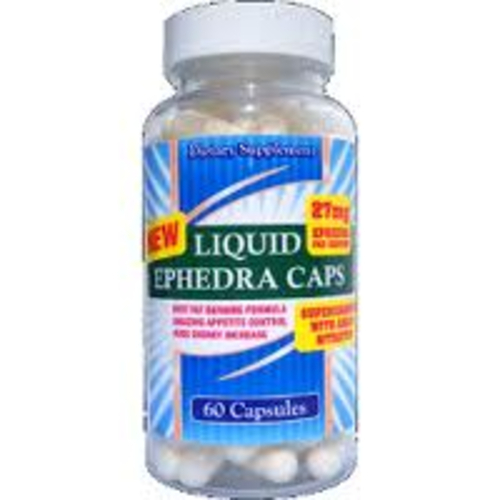 LiveLeanToday.com Handling All Ephedra Customers. 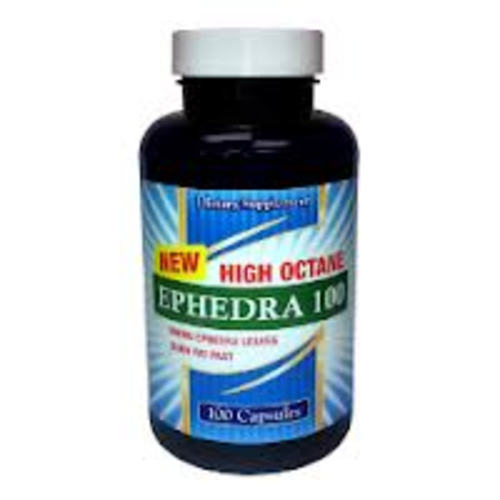 Ephedrine HCL For Season Allergies. SupplementsToGo.com Closes Website. Live Lean Today.com Taking Care Of Customers.